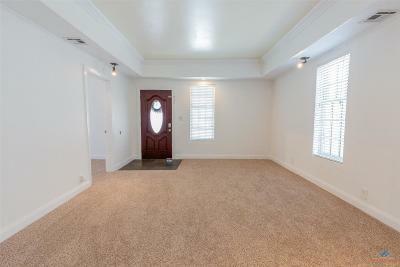 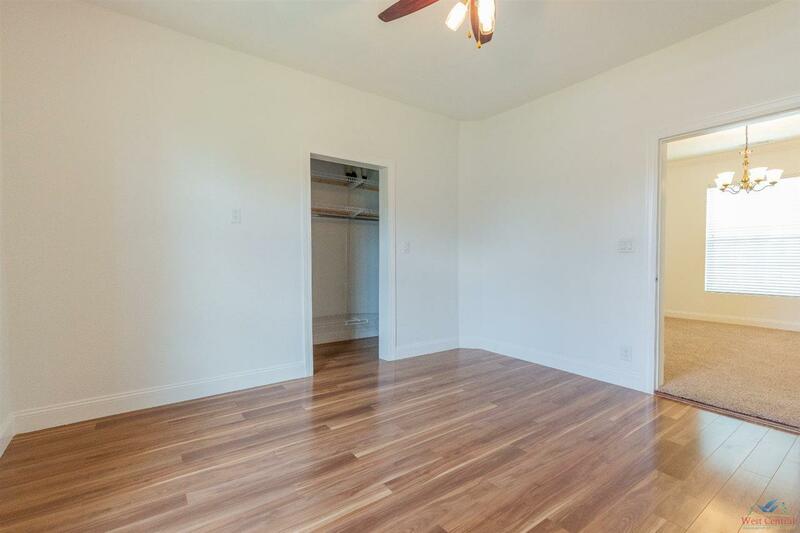 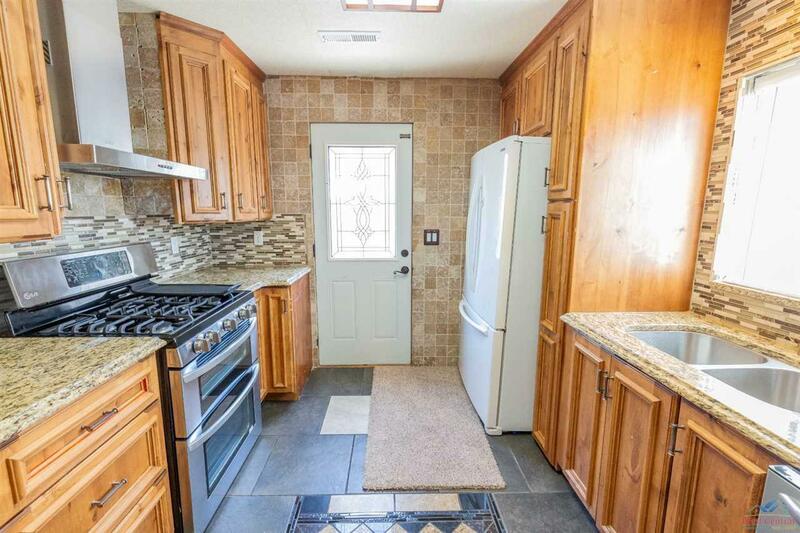 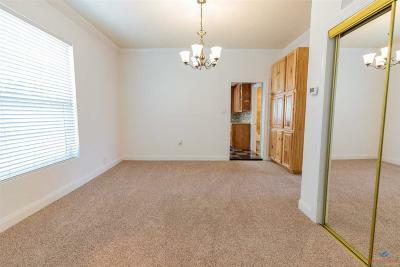 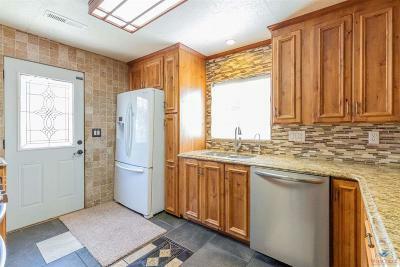 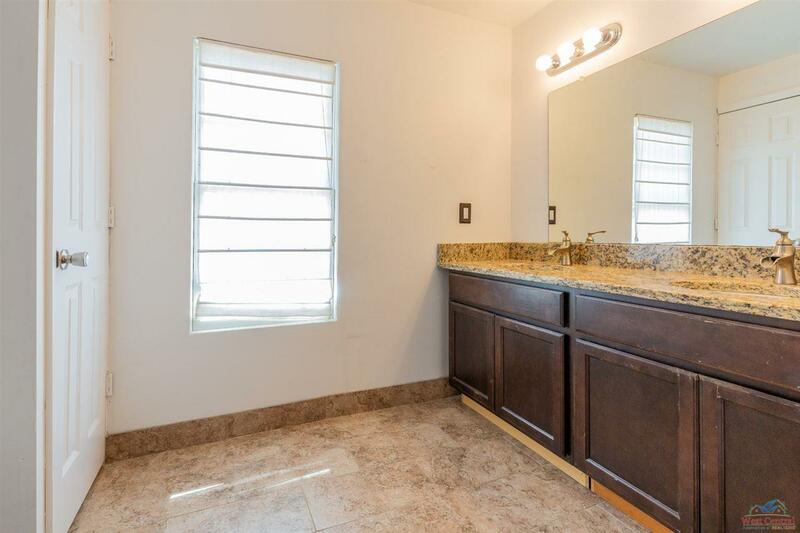 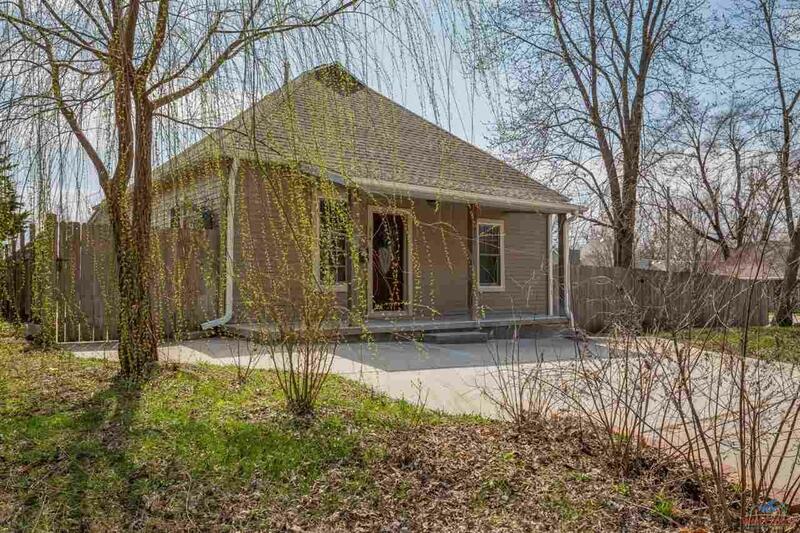 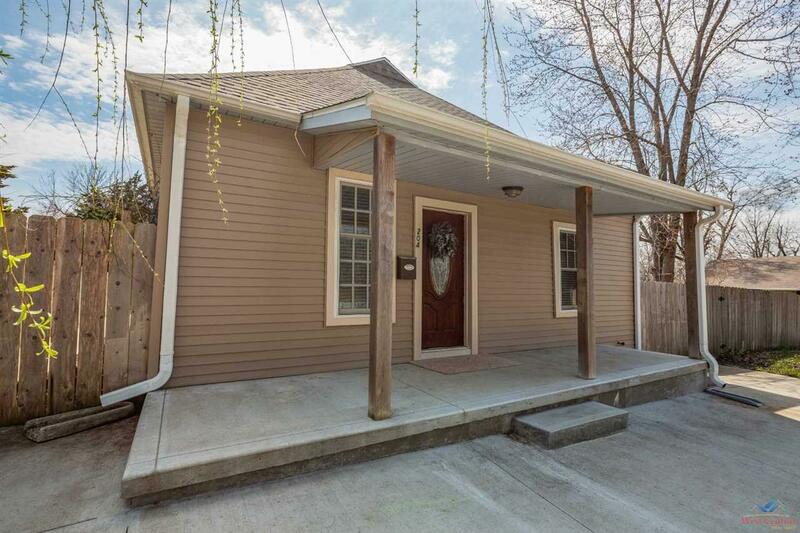 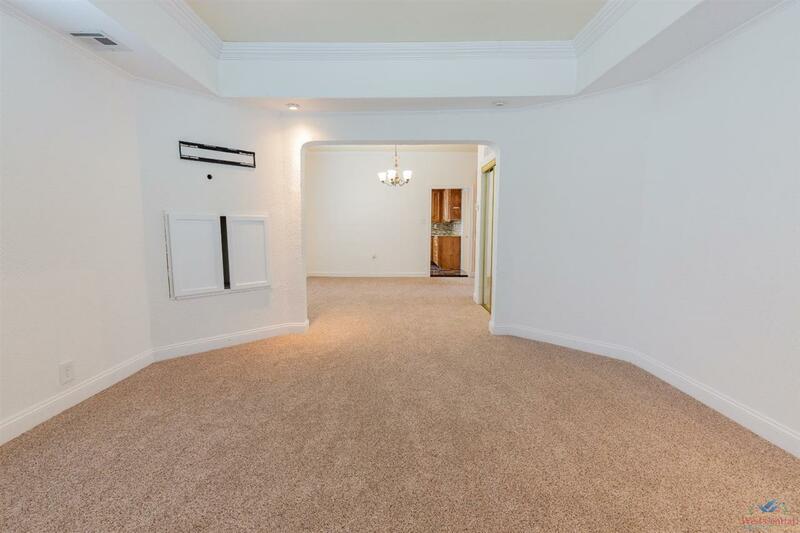 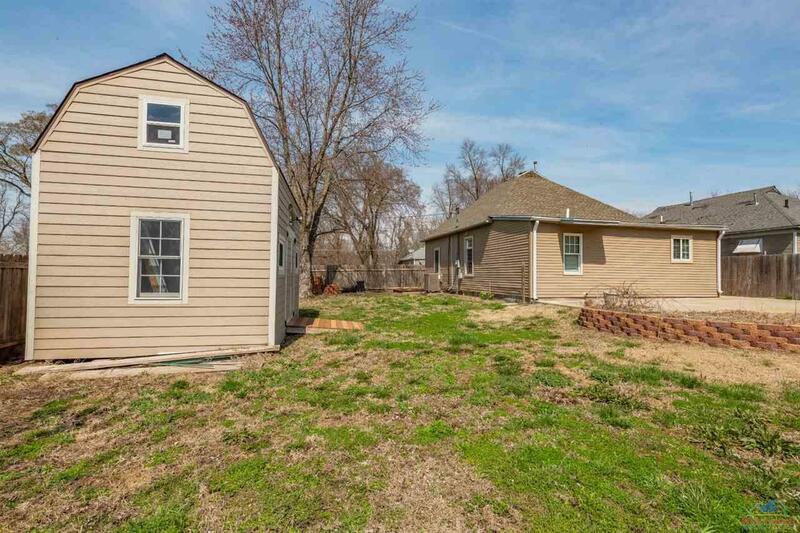 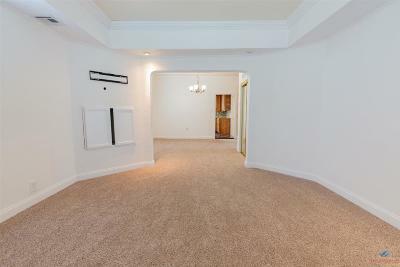 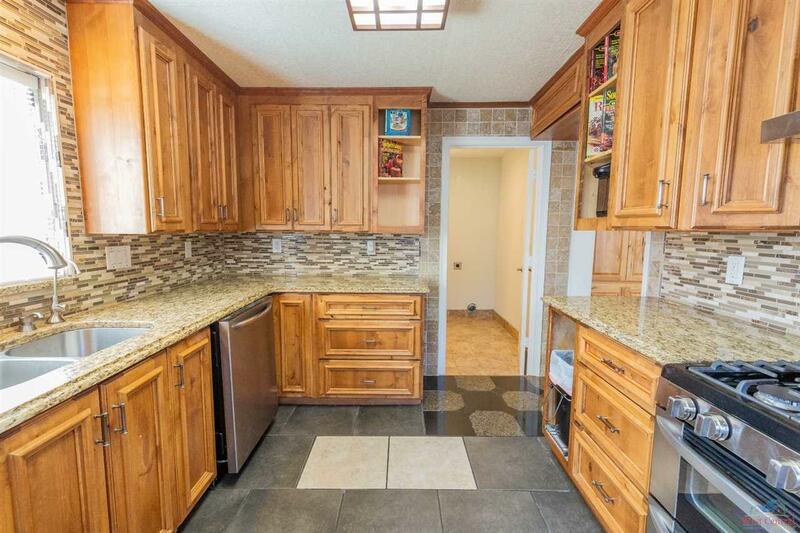 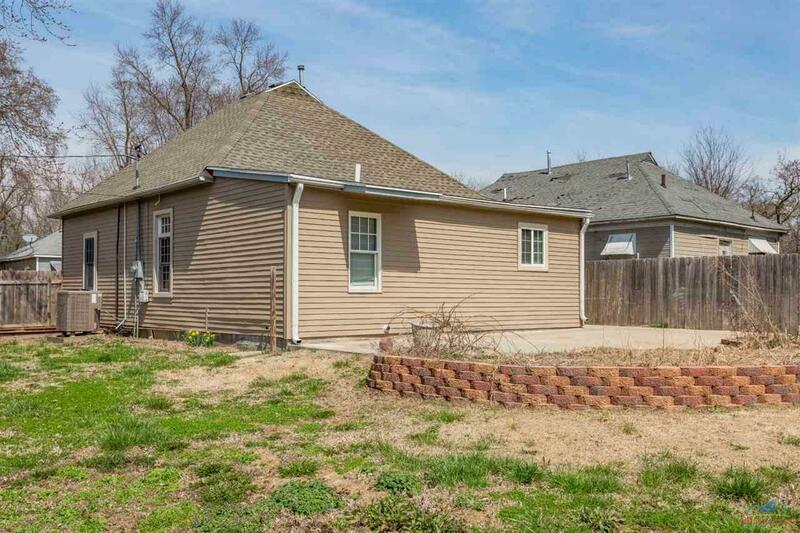 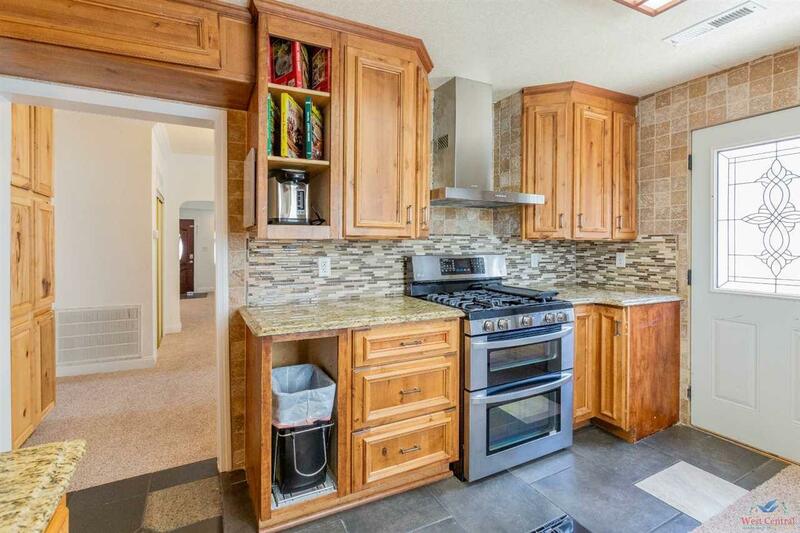 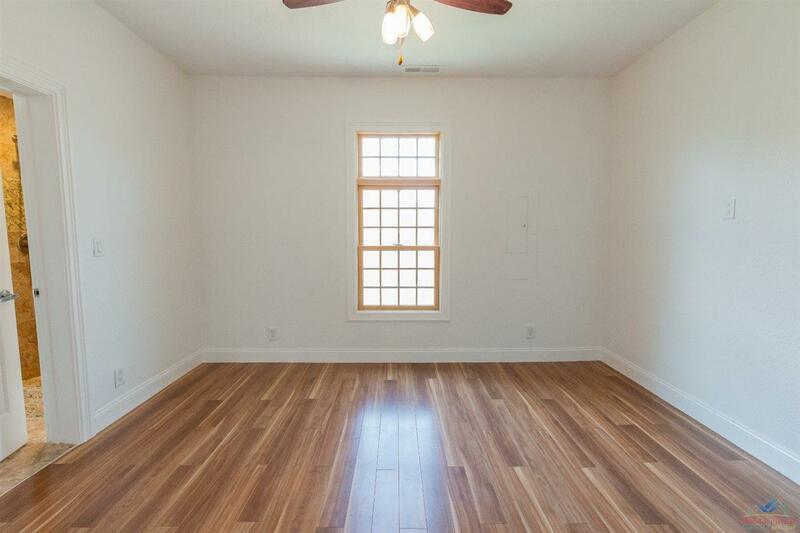 This 2 bedroom 2 bath 1120 square foot homes has too many recent upgrades to mention. 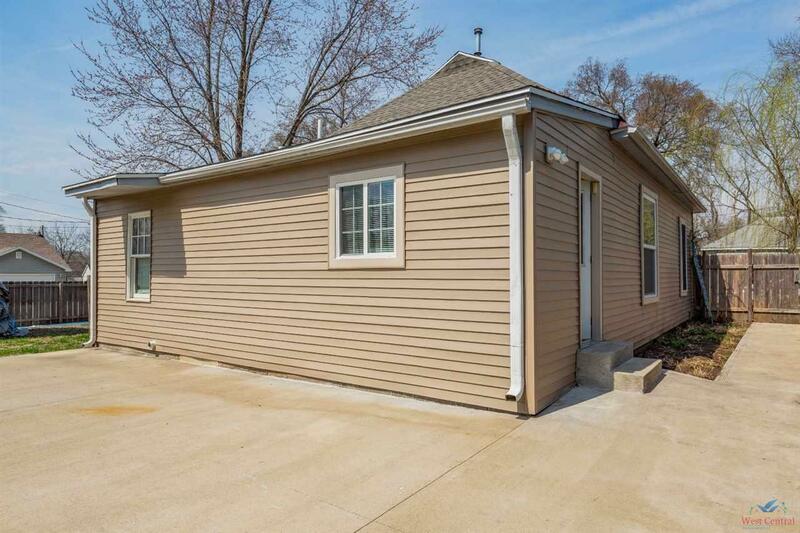 Starting with the exterior: poured concrete driveway, sidewalk and back patio; vinyl siding, roof, thermal multi-pane windows, and exterior doors. 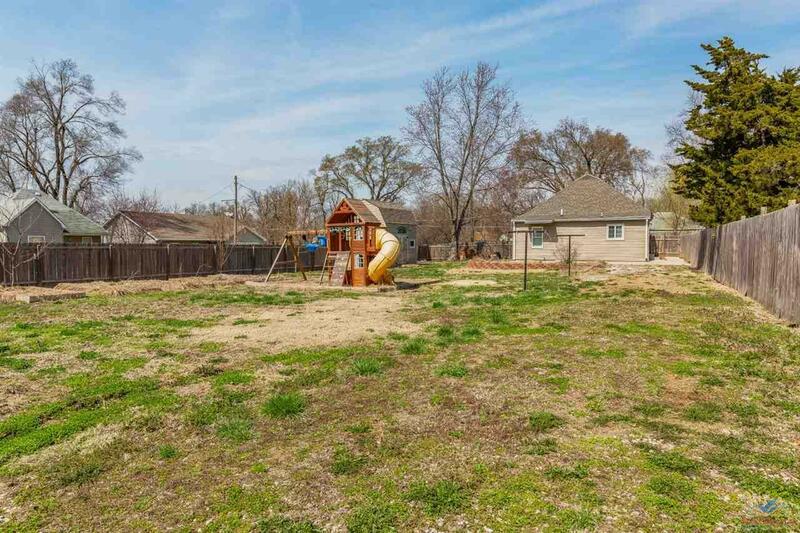 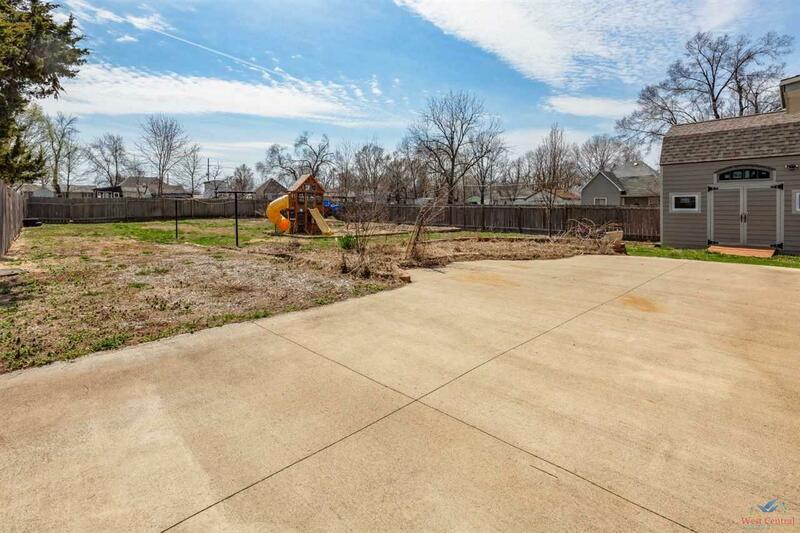 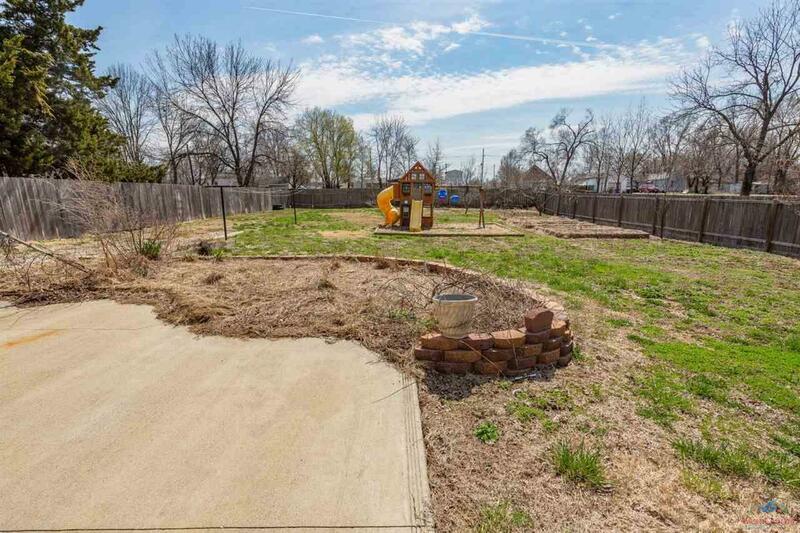 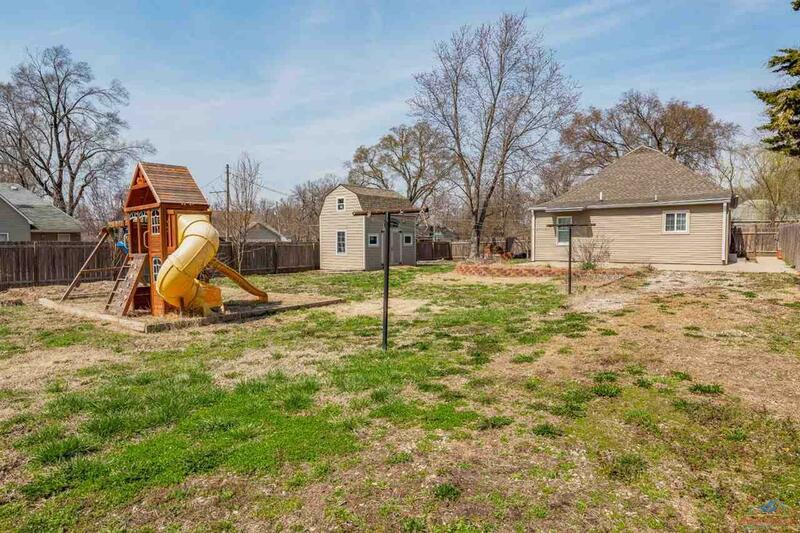 The corner double lot includes a wooden privacy fence, playground set for the kiddos, fruit trees, and a custom built outbuilding with 2 levels and electricity. Step inside and the upgrades continue to include a kitchen with beautiful wood cabinets, granite counter tops, tile back splash & flooring, and stainless steel appliances (dishwasher never used). 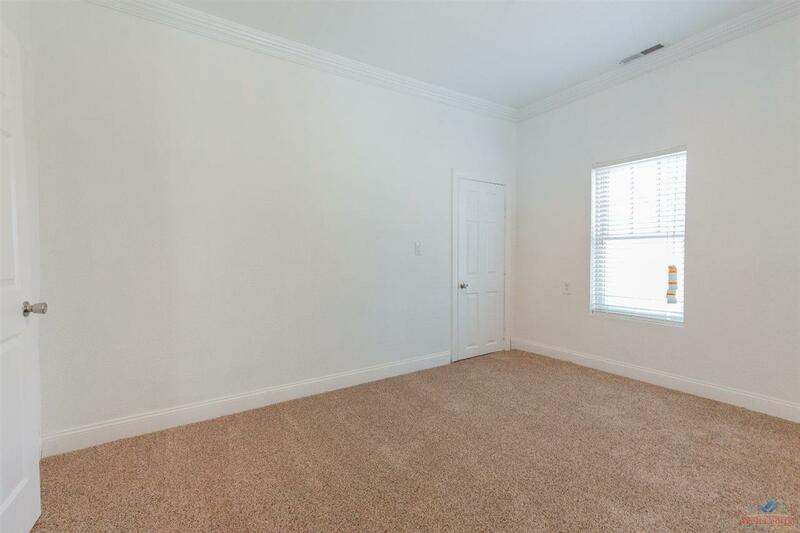 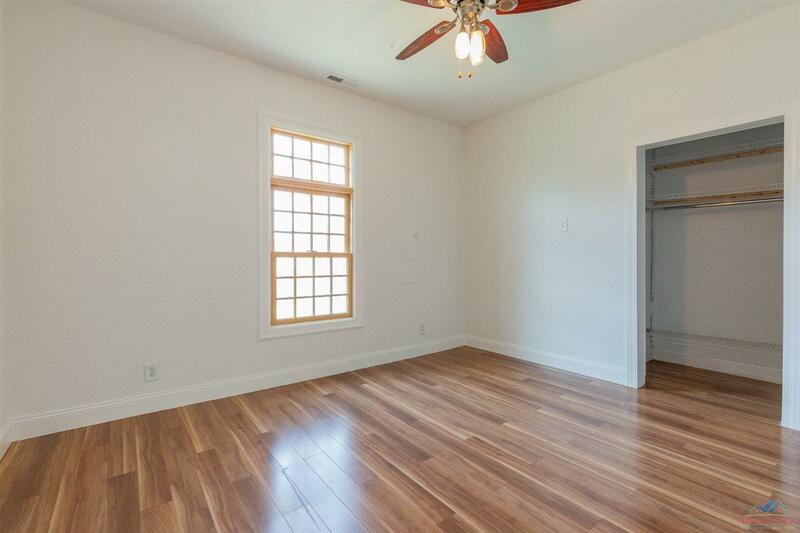 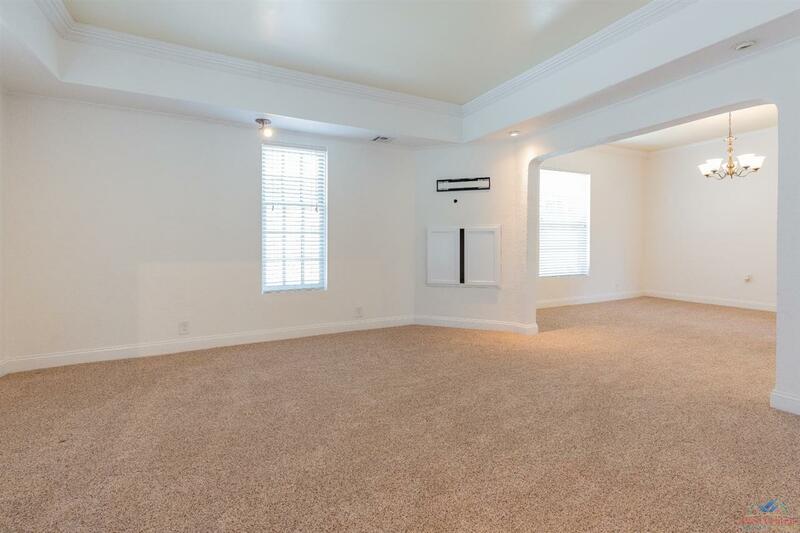 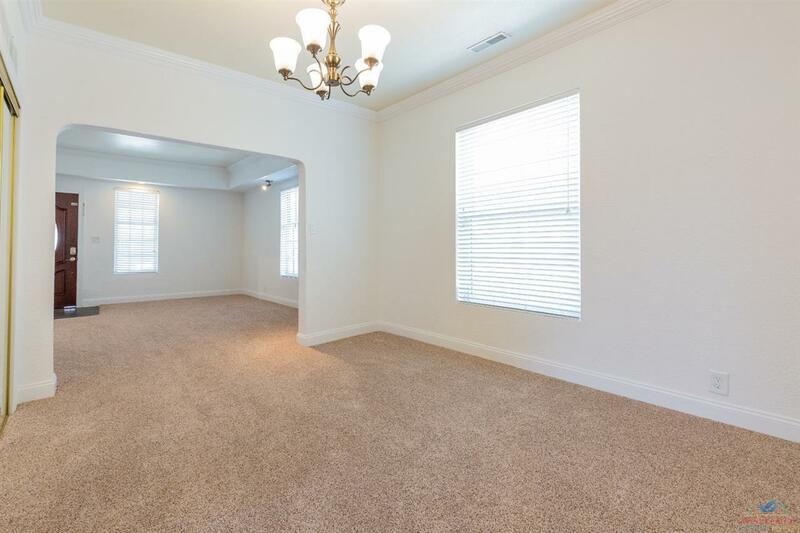 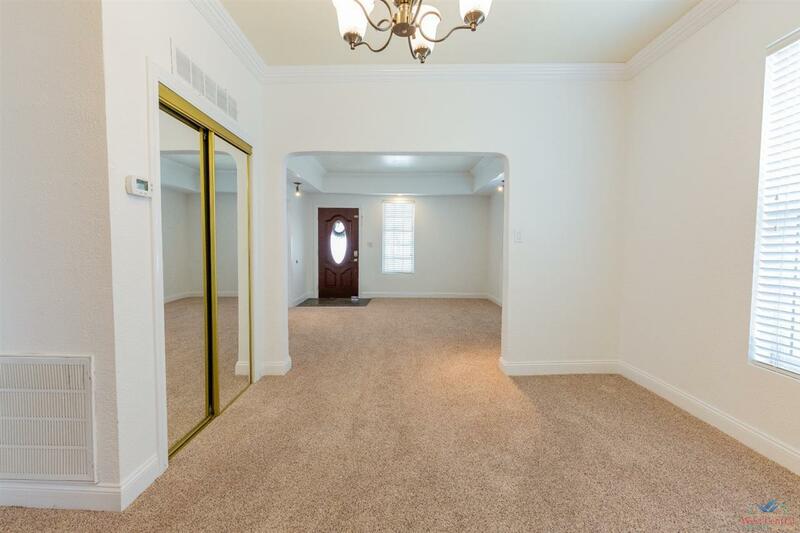 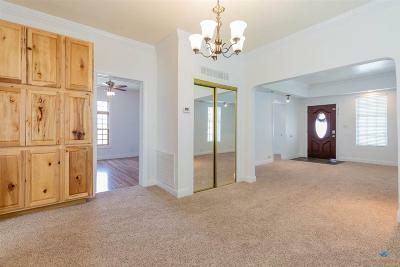 The master bedroom has laminate flooring, a walk in closet, and on suite bathroom that has custom tile work & flooring and dual sink vanity. 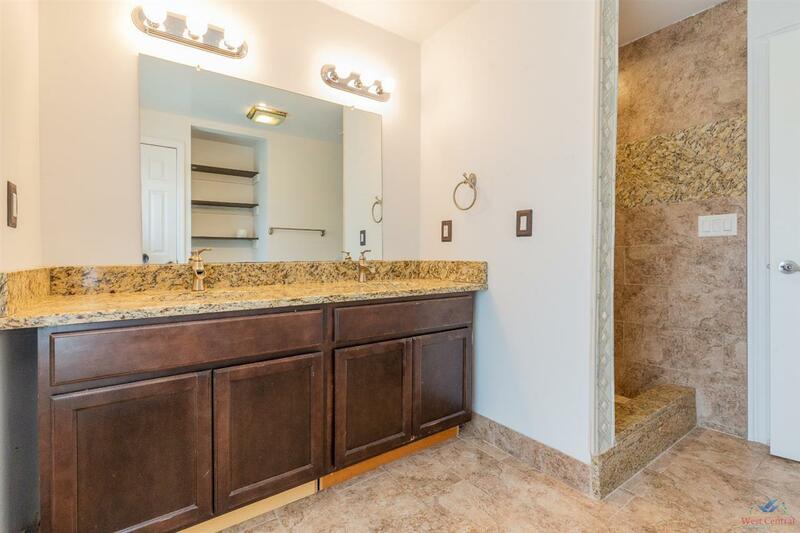 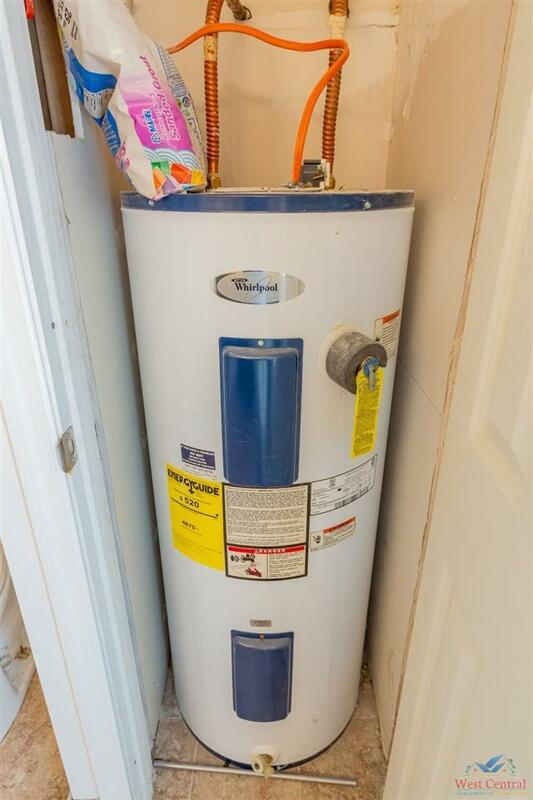 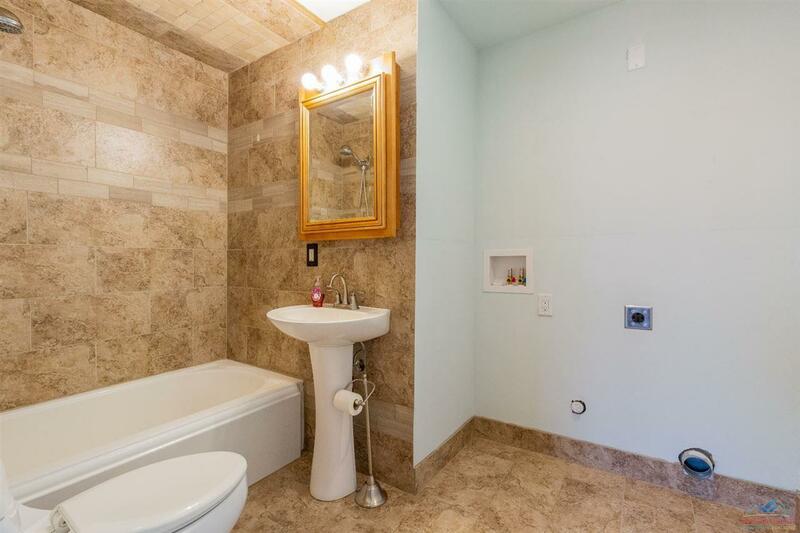 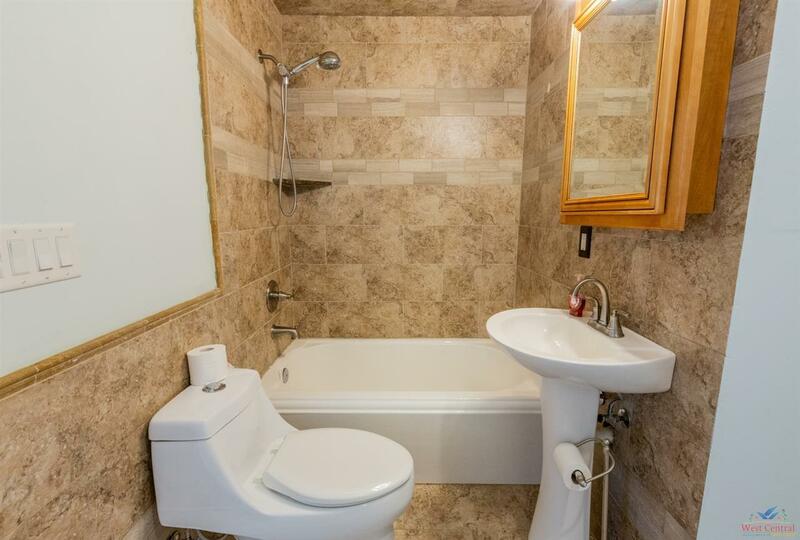 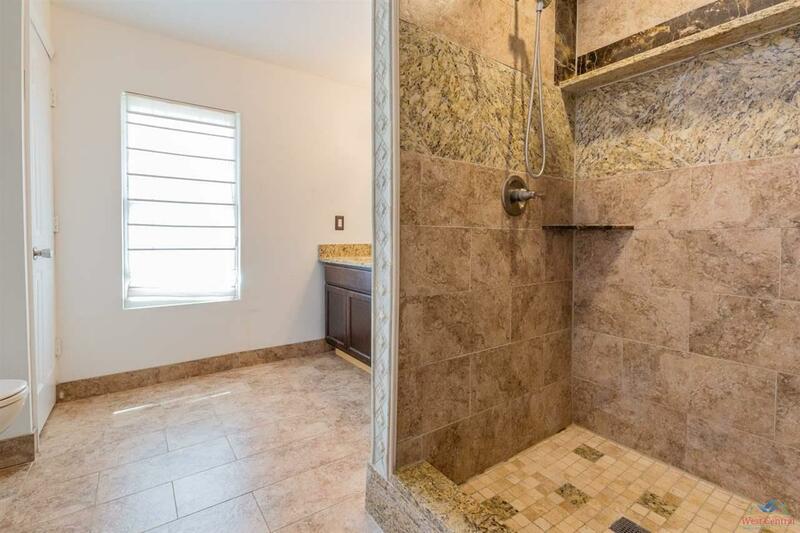 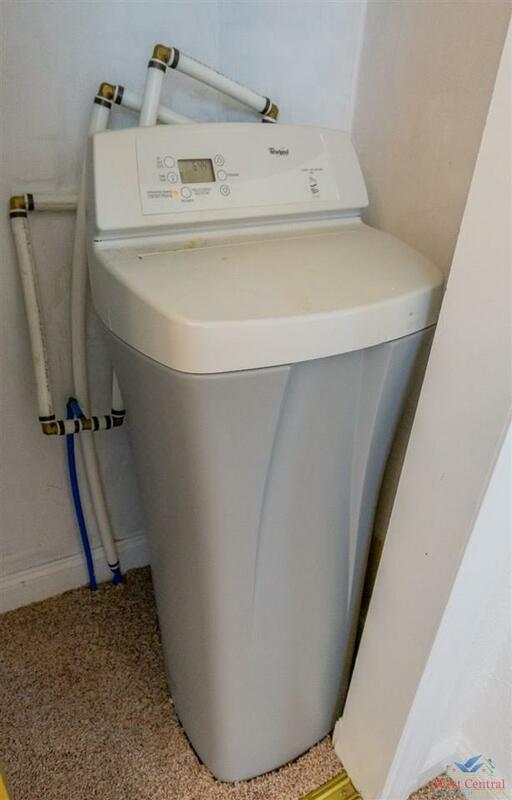 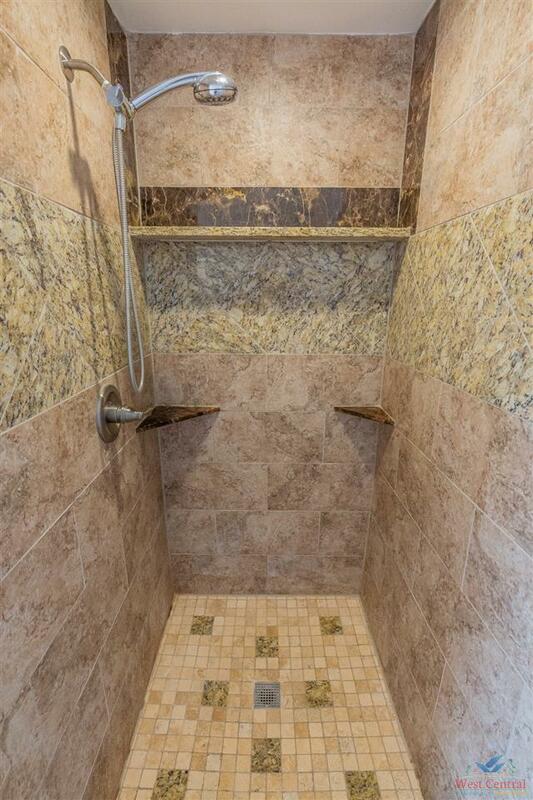 Other upgrades include the second full bathroom, lighting, new carpeting, water softener, and HVAC system. 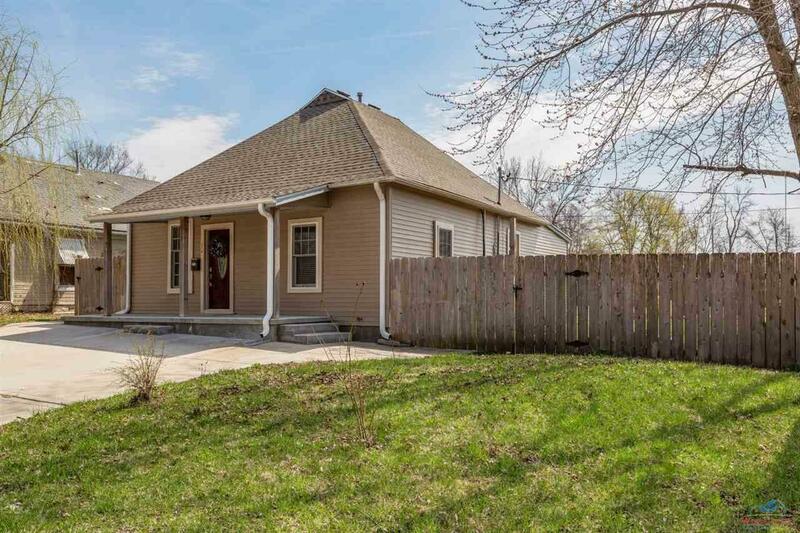 This is the perfect home for a buyer wanting everything on one level and move in ready. 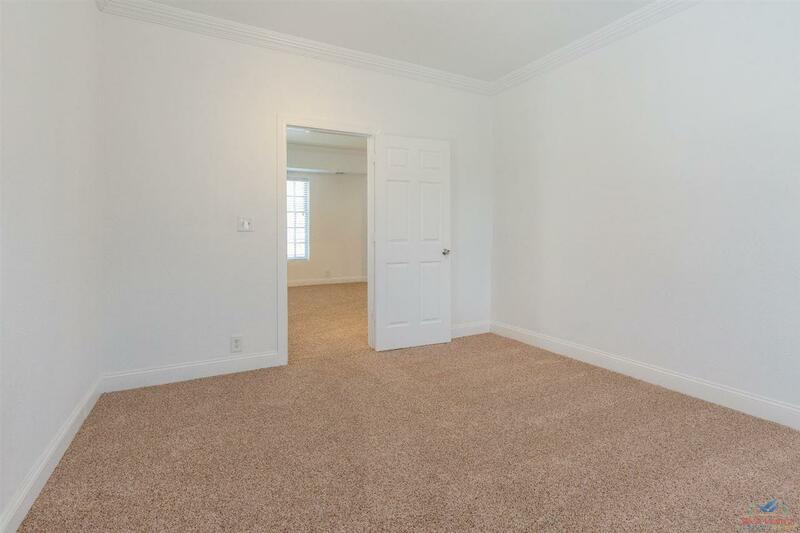 Bedroom 2 Dimensions: 13 X 11&apos;8"
Directions: Take 50 Hwy (Broadway Blvd) East To Engineer And Head North To Boonville And Take A Right. 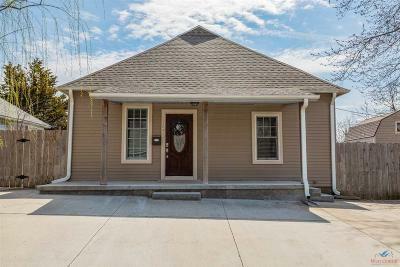 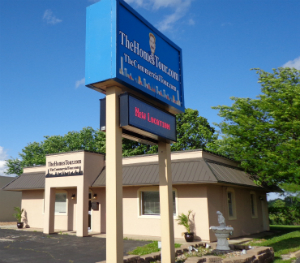 Home Is On The Corner Of N Hill Ave & Boonville. 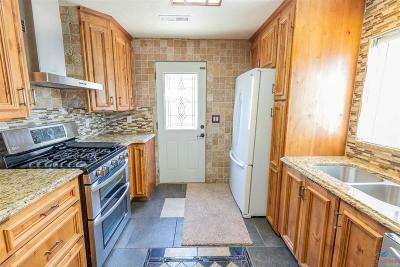 Kitchen Dimensions: 12 X 9&apos;8"